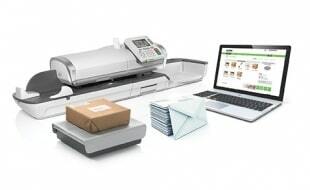 Mailing, Shipping And Accounting From A Centralized Workstation. 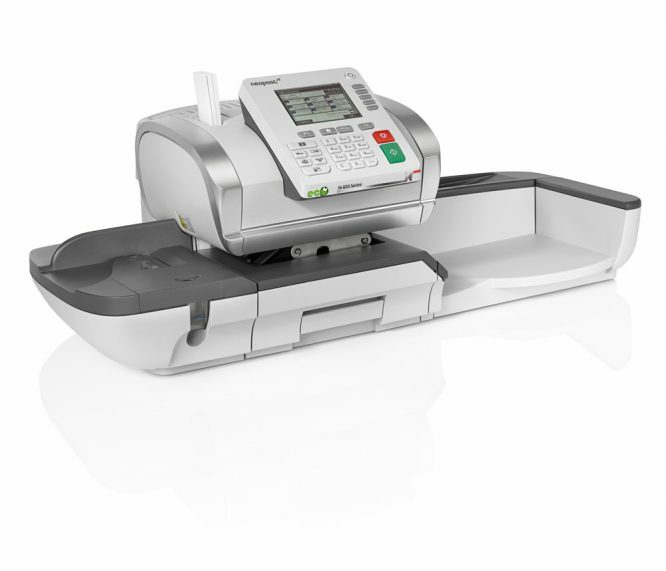 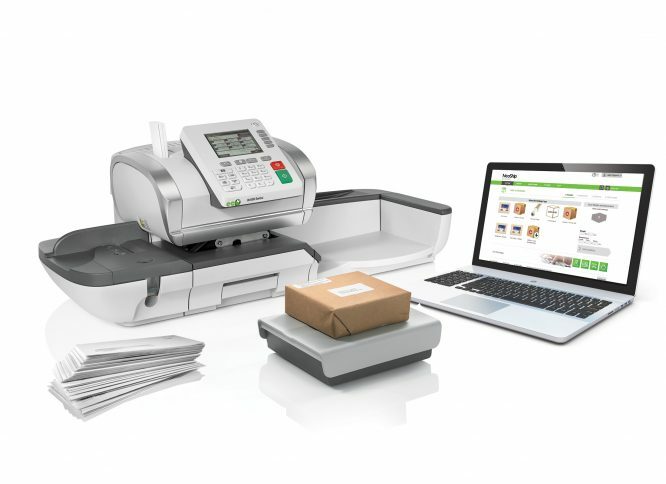 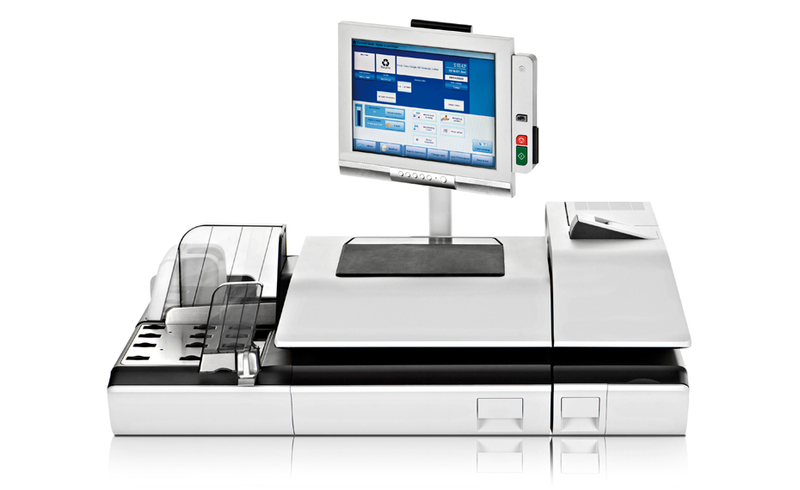 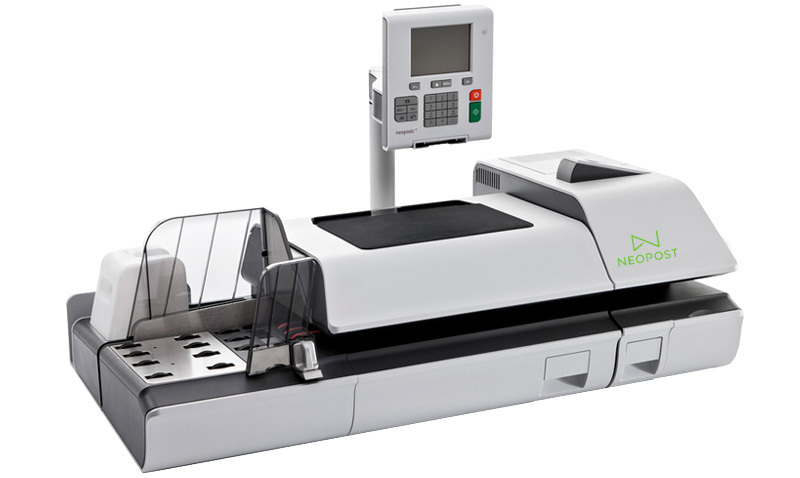 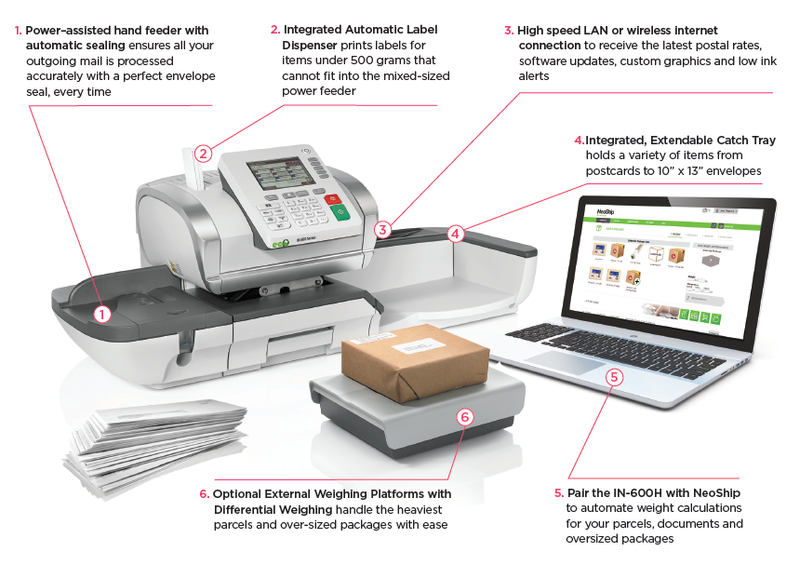 Neopost’s new Mail’n Ship Station revolutionizes mail processing and reporting. 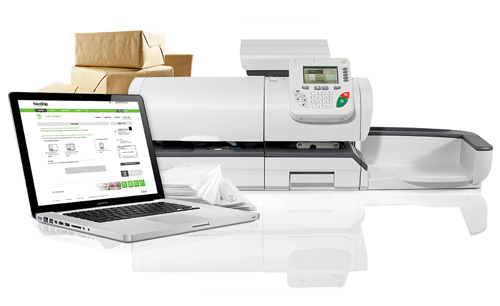 Dynamic business environments count on powerful tools to send out communications quickly and effortlessly. 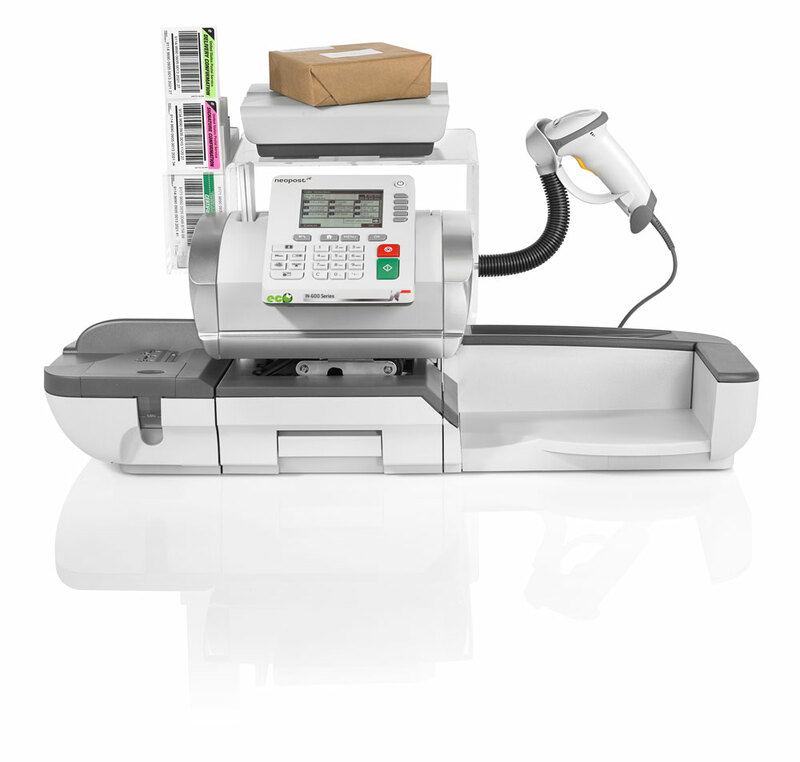 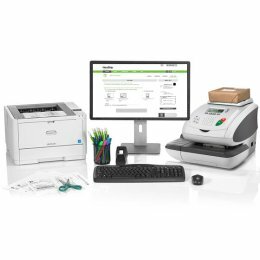 Neopost’s IN-600H Mail’n Ship Station delivers it all, with fast, reliable and easy-to-use lettermail and parcel processing. 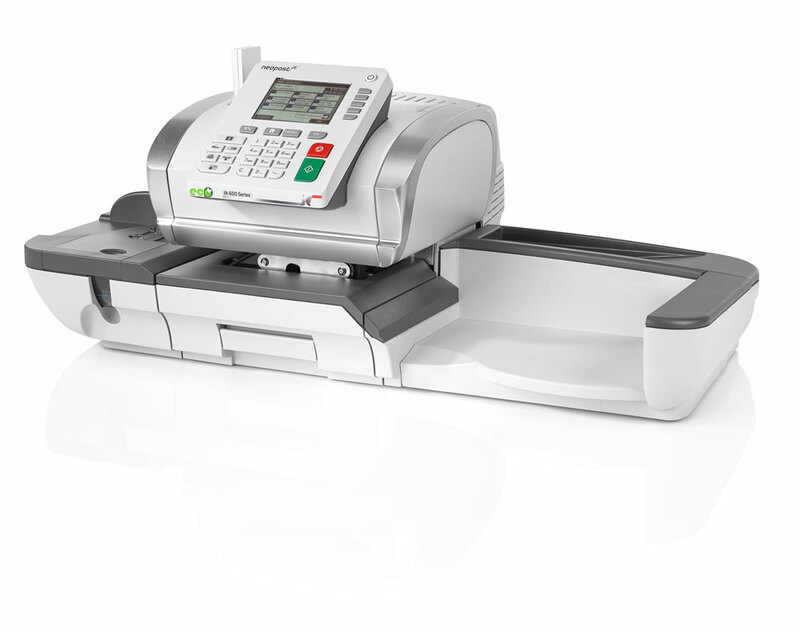 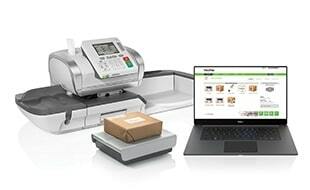 With state-of-the-art technology, whisper-quiet operation and MYNEOPOST online tools at your fingertips, the IN-600H is the best-in-class solution to meet all your mailing and shipping requirements.